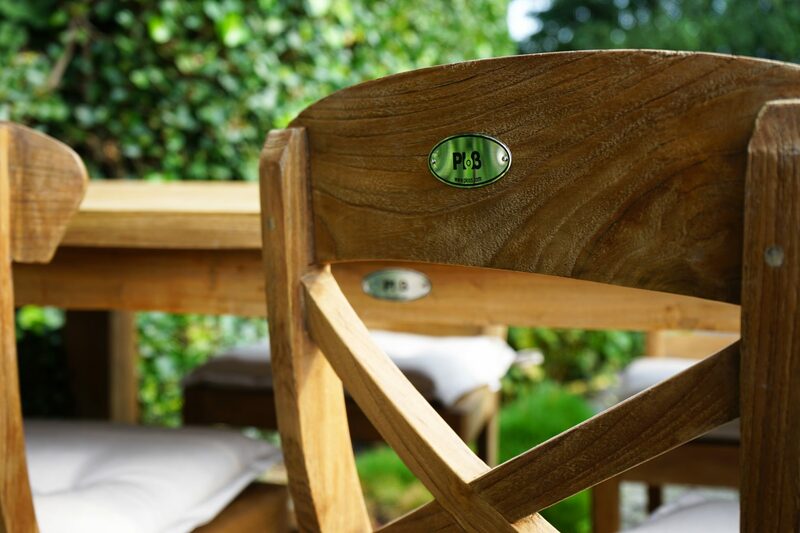 Ploß®’s quality is based on of a range of different individual elements. The crucial foundation is conscientiously buying raw materials that satisfy the strictest demands towards the materials used. Ploß®’s purchasing team is the interface between Asia and Europe. Ploß® operates quality assurance offices in each of the countries where manufacturing takes place. Regular visits to suppliers provide additional quality assurance, by ensuring that the supplier is abiding by the agreements made. We develop new products based on our customers’ needs, always focussing on their added value. The Ploß Team always has an open ear for its customers and their wishes, and of course it keeps them up to date concerning deliveries, orders and ranges. Competent advice and ongoing service are all included when you buy Ploß products. 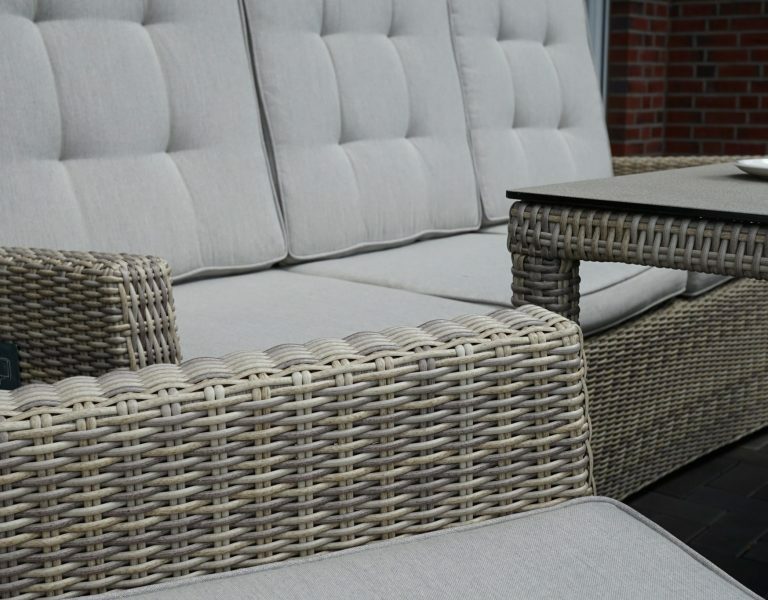 We are happy to advise our customers on how best to look after and use our products so as to get as much pleasure out of their garden furniture as possible. Every time we make a delivery, we recommend ourselves to our customers for continuing to collaborate with us, underscoring this with our reliability, punctuality and the delivery of the promised quality. A large circle of regular customers already appreciates these values. Thanks to this quality assurance, we are able to offer an extensive warranty on our products. If any fault should occur in a product purchased by you despite normal use and care within two years of purchase, due to a flaw in the material or workmanship, we will repair or replace the product in question. This warranty does not extend to glass components (e.g. glass / SprayStone tabletops) and the characteristic properties of products (e.g. greying / differences in colour of wood, cracks in recycled teak). Damage caused by extreme (weather) conditions or improper use or uses other than those intended, as well as faults due to incorrect treatment by the customer, are also excluded from the warranty. 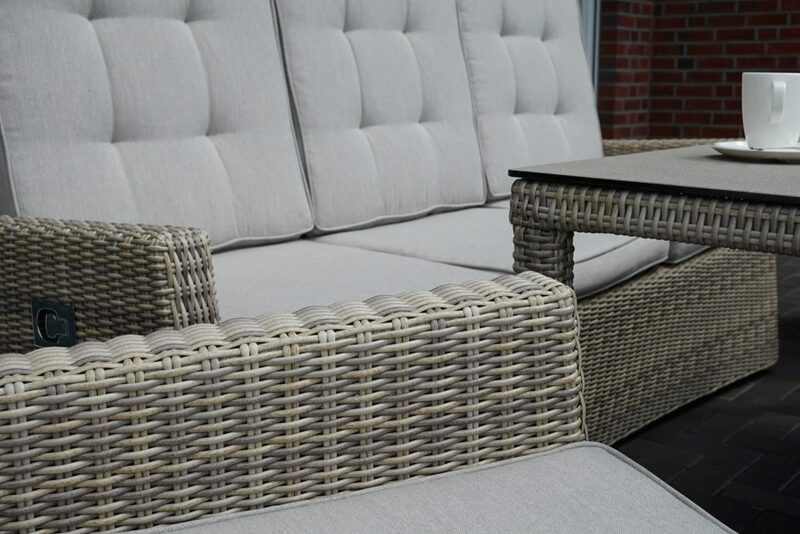 Should you have any problems with your garden furniture, please first contact the retail outlet where you bought it. Repairs or replacements are only possible if a proof of purchase is presented including the date of purchase (date on sales receipt).